About me! - N3K0T3NShi1 - Meow! Hi! 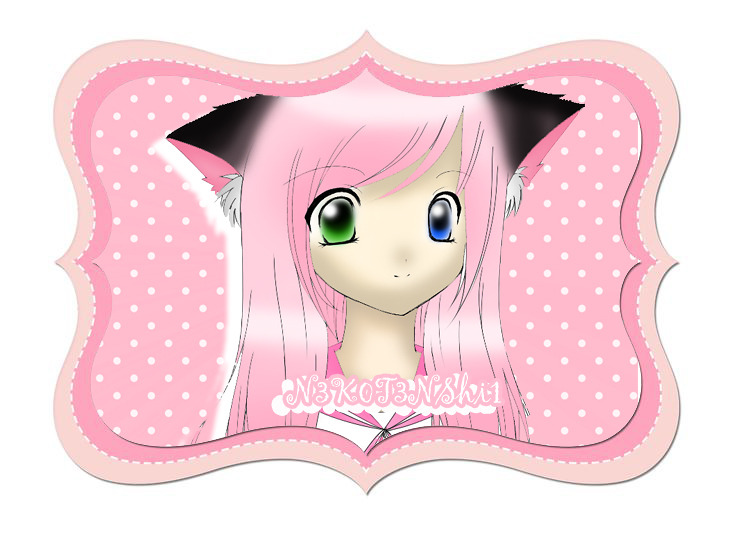 My name is Neko Tenshi, but you can call me Neko-chan and this is my new website! Welcome and nice to meet you! 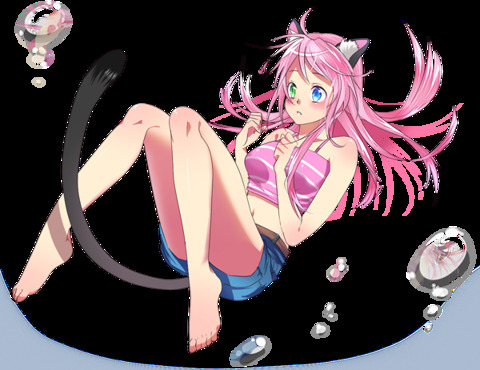 I'm just an other freak and otaku girl who loves anime, manga, videogames, animals, cute things, music, etc...I'm also a good student, cosplayer, cospmaker and model, I like drawing, painting, editing, shopping, traveling, go out with my friends,etc...I love my true friends so much, they're my family! and of course, in this little space, you can see my drawings about my original characters, with a little and nice gallery about my cosplays too, i'm sure that you'll like the photography and the modeling about this! and finally, as you can see, i give you a special link with my blog!